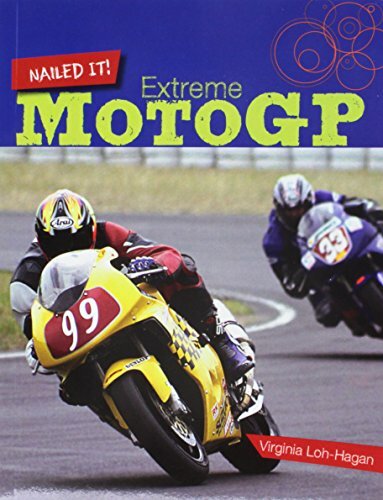 Extreme MotoGP presents the thrills and spills of this intriguing extreme sport. The carefully written, considerate text will hold the readers' interest and allow for successful mastery and comprehension. Written with a high interest level to appeal to a more mature audience, these books maintain a lower level of complexity with clear visuals to help struggling readers along. A table of contents, glossary with simplified pronunciations, and index all enhance achievement and comprehension.